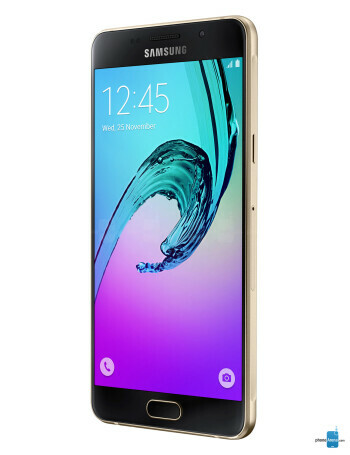 The Samsung Galaxy A5 comes with a 5.2-inch Super AMOLED 1080p display. 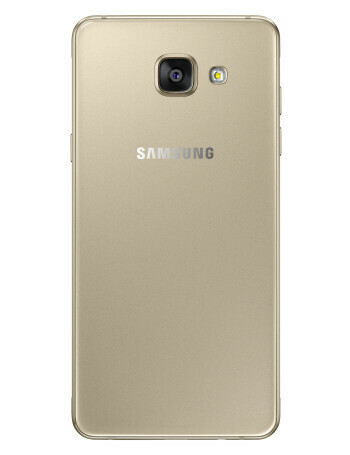 It is said to be powered by an Exynos 7 Octa processor, clocked at 1.6 GHz and 2GB of RAM. A 13 MP/5 MP camera duo will take photos, and the phone's main camera unit has now been equipped with optical image stabilization. 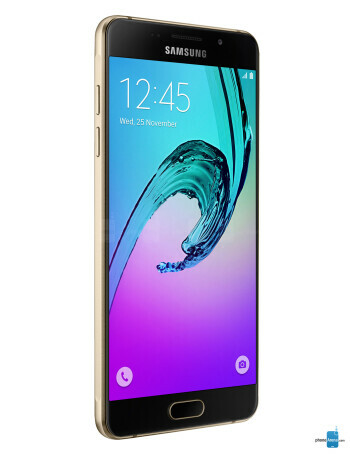 The Samsung Galaxy A5 (2016) gets a generous 2900 mAh juicer. The phone is slightly thicker now, perhaps to accommodate the bigger battery, and a tad heavier than before. 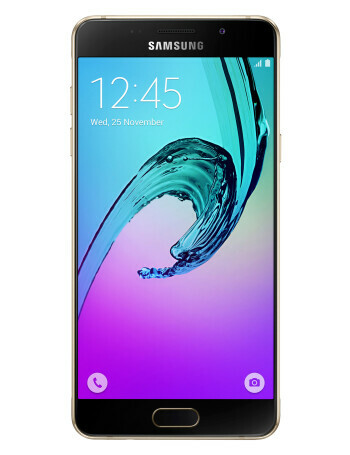 Samsung Galaxy A5 (2016) tested with Android 7.0 running the show; update coming soon?